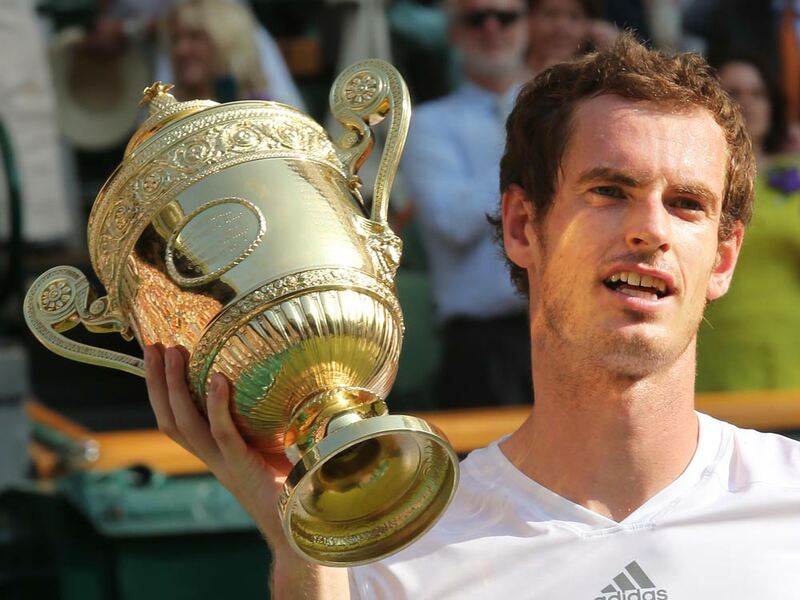 Andy Murray's new coach, Amelie Mauresmo, is a tennis champion herself, so she's got what it takes to win. 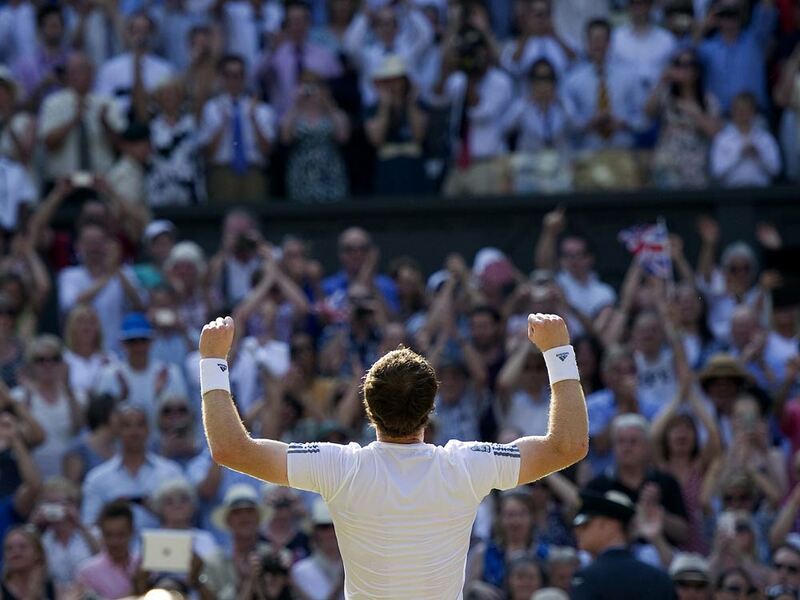 Andy Murray’s making tennis history once again. 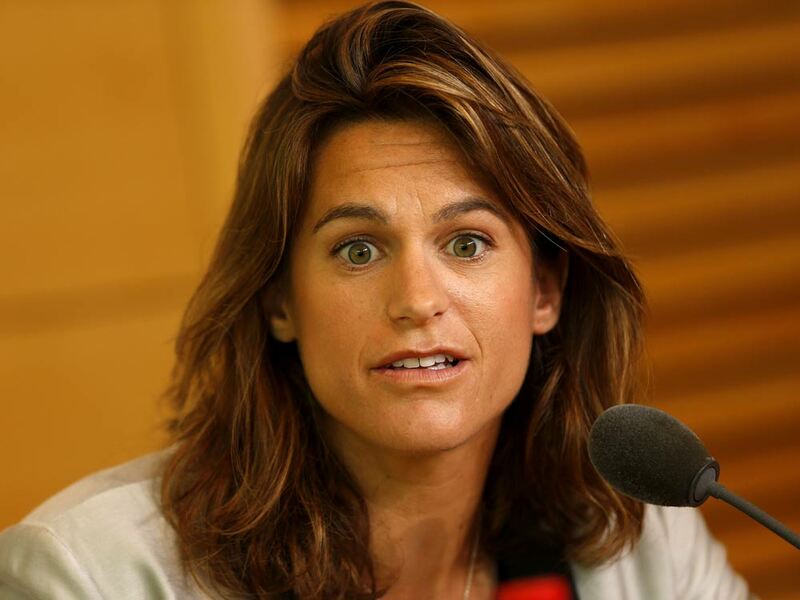 He announced this weekend that former world No.1 Amélie Mauresmo will replace Ivan Lendl as his coach for the grass-court season. This is big very news, not only for the reigning Wimbledon champ, but also for women in sport. It’s rare to see women taking such a crucial behind-the-scenes role in men’s tennis, so we’re very excited to see how this dynamic partnership will blossom. Mauresmo was ranked world No. 1 for 39 weeks in 2004. She also won The Australian Open and Wimbledon in 2006. She retired in 2009, but has kept one foot on the court while coaching Michael Llodra during the grass-court season in 2010 and helping in Marion Bartoli’s win at Wimbledon last year. …let alone to coach men’s tennis. Others include Tatiana Naumko, who coached former top-10 player Andrei Chesnokov and Billie Jean King, who coached Tim Mayotte. In 2011, she took some time off to ride a Harley Davidson around the western United States. Mauresmo was the first French tennis player to be world No.1 since the implementation of computerised rankings in the 70s. This partnership is sure to keep Andy’s mum, Judy happy as well. 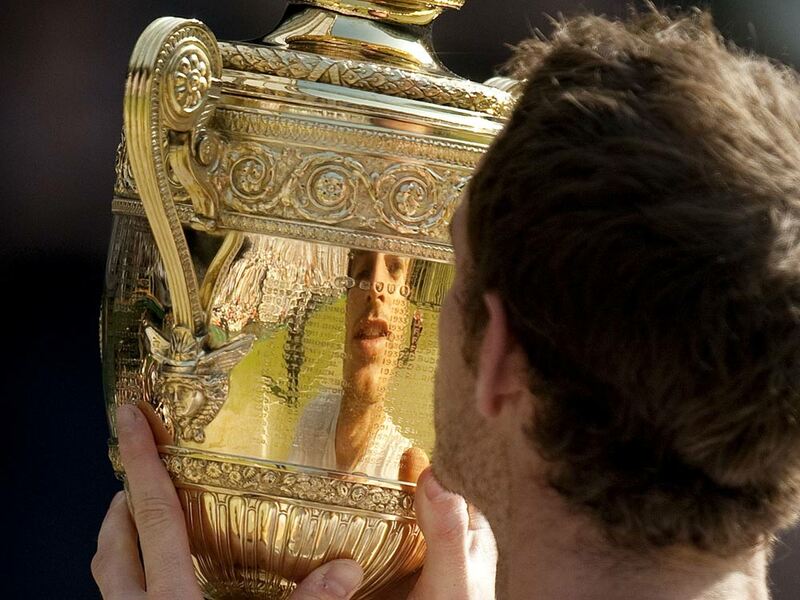 She was instrumental in his early tennis career and has been a huge advocate for female coaches in Britain.